The Chief Executive of MannSat, Chris Stott, has been dismissed from a lawsuit which had been filed in the United States. A woman from Houston in Texas had brought the case against Excalibur Exploration Chairman Arthur M. Dula and CEO J. Buckner Hightower. Donna Beck alleged Mr Dula defrauded her and her late husband out of $300,000 by claiming his company had a ‘special rocket engine’ to ‘travel in space to a distant asteroid and mine precious metals’. Mr Stott – who married NASA astronaut Nicole Stott at St Peters in Onchan – is a Director of Excalibur. His lawyers said claims against him had been “totally unfounded”. Donna Beck sued Houston patent attorney Arthur Dula, his companies Excalibur Exploration Limited, Excalibur Limited, Excalibur Almaz Limited and Excalibur Almaz USA Inc., and Excalibur directors J. Buckner Hightower and Christopher Stott, in Harris County Court. Monday, November 22 , 2010, 2-3:30 PM PST. We welcome Dr. Steven Moore and Dr. Valentina Dilda to discuss their National Space Biomedical Research work in the area of using trickery on the brain to induce realistic spaceflight effects. 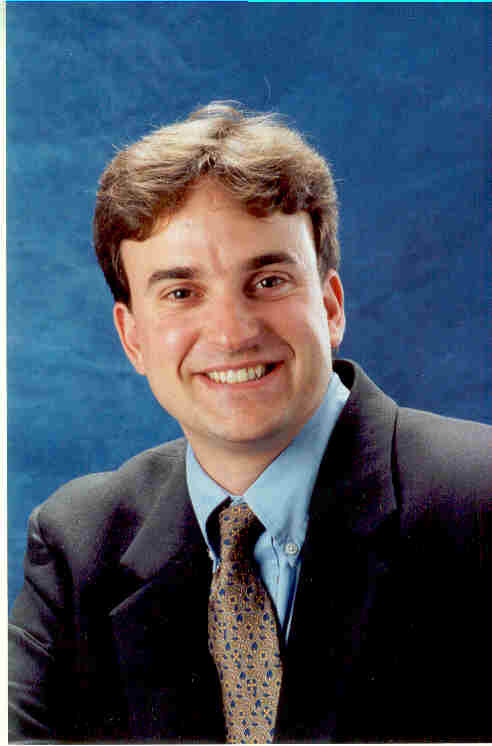 Tuesday, November 23, 2010, 7-8:30 PM PST: We welcome back Chris Stott to discuss ManSat, the Isle of Man, updates with space law and commercial space. Friday, November 26, 2010, 9:30-11 AM PST: We welcome back Frank Stratford from Australia, Mars Drive, and his Oct. 4, 2010 Space Review article which I urge you to read before this program: “The Relevance of Mars” www.thespacereview.com/article/1705/1. Sunday, November 28 , 2010, 12-1:30 PM PST. We welcome back Dr.Chris McKay, a leading scientist at NASA Ames. We will be talking about Mars and more. The Isle of Manâ€™s ever-increasing presence as a major player in the space sector was recognised with one of the top awards at the Isle of Man Newspapers Awards for Excellence going to Chris Stott of ManSat whose wife Nicole is an astronaut. The award as ‘Business Person of the Year’ was handed over to Chris at the Villa Marina on Thursday night at the glittering awards ceremony hosted by comedian and impressionist Rory Bremner to a sell-out audience of 1,200. 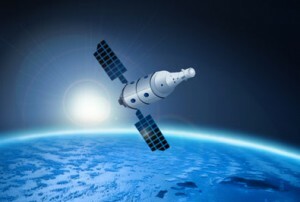 ManSat represents a revolutionary partnership of aerospace, banking, financial services, strategic consulting, and international legal interests that have come together to offer unique business services to the worldâ€™s commercial space marketplace. Building upon the Isle of Manâ€™s preeminent position as a supplier of world-class banking and financial services, ManSat provides tailored business services to meet the needs of the international space industry, specifically focused on providing access to geostationary orbits and associated radio frequencies. By contract, ManSat Limited is assisting the Isle of Man Government in the preparation of its orbital filings to the International Telecommunications Union (ITU) for all Earth orbits and associated radio frequencies with special focus on geostationary orbit. As such, ManSat is able to offer unique access to geostationary orbit. Established in May of 1998, ManSat Limited is a Manx registered and Manx owned private company limited by shares, headquartered in Onchan on the Isle of Man with offices and representation in both Houston and London.